Fall protection is an important issue for those who use aerial work platforms (AWPs). The issue facing users is determining the appropriate fall protection system or systems to use. 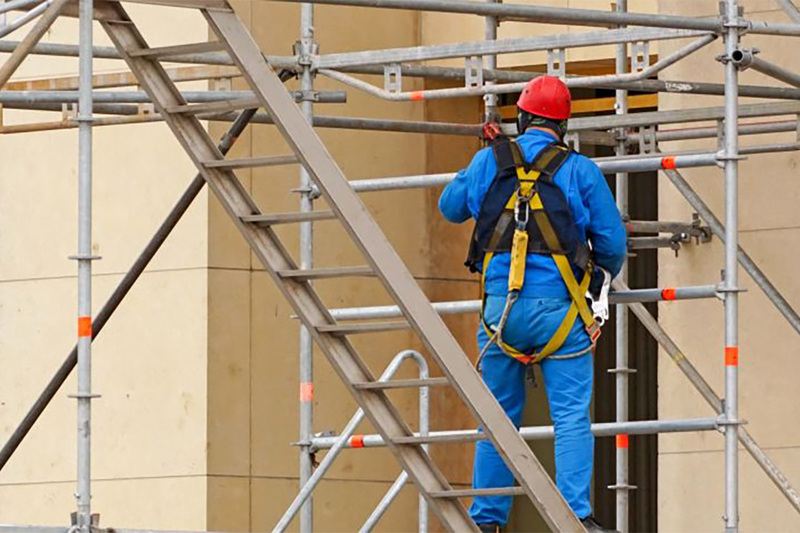 This document addresses the unique fall protection requirements for AWPs. 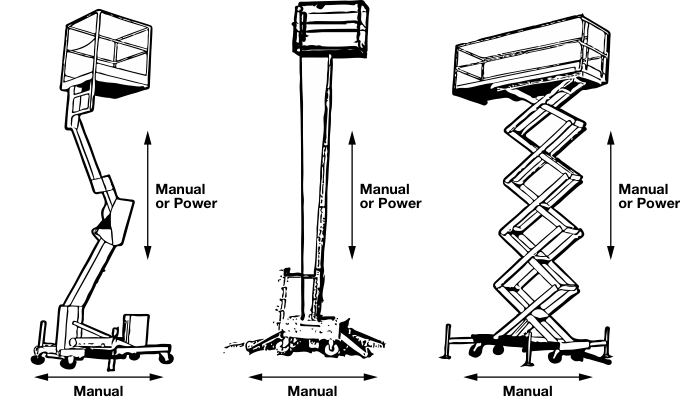 Characterized by a ladder, articulating boom or extendible boom mounted to a vehicle. Characterized by an elevating platform on a vertical axis mounted to a stationary base. Characterized by a platform supported by an extendible or articulating boom attached to a mobile or permanent base. 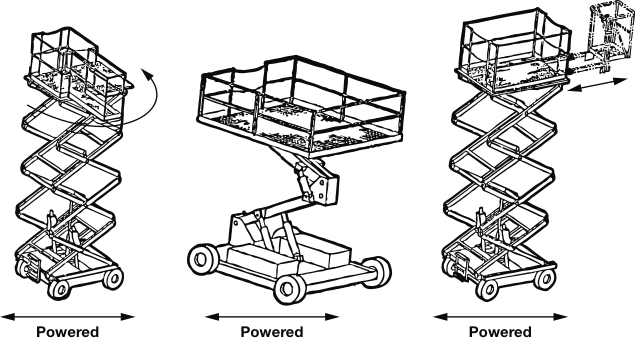 Characterized by an elevating platform on a vertical axis on a self-propelled base. Both the Occupational Safety and Health Administration (OSHA) and the American National Standards Institute (ANSI) have standards and regulations that address AWP fall protection. OSHA is the federal regulatory agency enforcing compliance. ANSI develops recommendations in the form of guidelines, standards and best practices for industries. Complying with ANSI standards is not expressly mandated by OSHA unless OSHA incorporated ANSI standards by reference. However, OSHA often refers to ANSI standards for industry best practices and may cite businesses for violations under the “General Duty Clause” (OSH Act of 1970, Section 5) for not following the best industry practices. OSHA addressed fall protection for Class II and IV AWPs in an interpretation letter dated July 21, 1998. In the letter OSHA states that the operator need only be protected by a standard guardrail that meets OSHA specifications. Fall protection would be required if the guardrail does not meet OSHA specifications or if the worker leaves the safety of the work platform, typically leaning over the railing and placing their center of balance beyond the guardrail. The Scaffold and Access Industry Association (SAIA) serves as the secretariat for the ANSI/SAIA AWPs standards. Secretariats form committees that develop and maintain the standard(s), ensure that the process of revision is timely and in accordance with ANSI procedures, and publish the final products. Manufacturers of AWPs may require the use of personal fall protection regardless of OSHA and ANSI standards. This information is provided in the operator’s manual for the specific AWP. 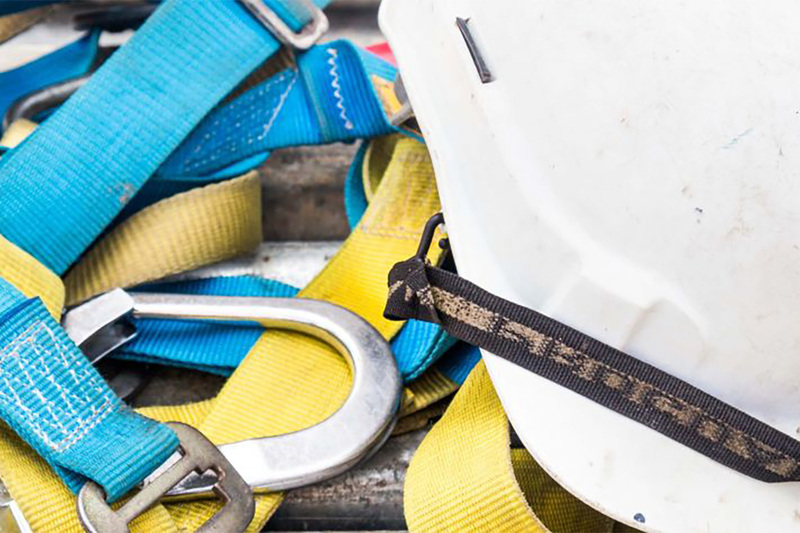 Questions surrounding selection of an AWP fall protection system were brought into focus in January 2009 when OSHA issued a letter of interpretation regarding the fall protection equipment manufacturer-stipulated minimum anchor point elevation of 18_ feet. The fall arrest system referred to in the question included a 6-foot lanyard with shock absorber and full-body harness. The specific question was: “Since at times the distance between a lift’s work platform and a lower level will be less than 18_ feet, does the [fall protection equipment] manufacturer’s instruction regarding the minimum anchor point elevation preclude its use as part of a fall protection system in an aerial lift?” The answer from OSHA refers to 29 CFR 1926.502d(16)(iii) which requires anchorages to “be rigged such that an employee can neither free fall more than six feet, nor contact any lower level.” According to OSHA, use of the system with a six-foot shock-absorbing lanyard would not be allowed in this application. Fall restraint and fall arrest are two categories of fall protection used on AWPs. A fall restraint system can be used to help prevent the worker from falling or being thrown from the platform. 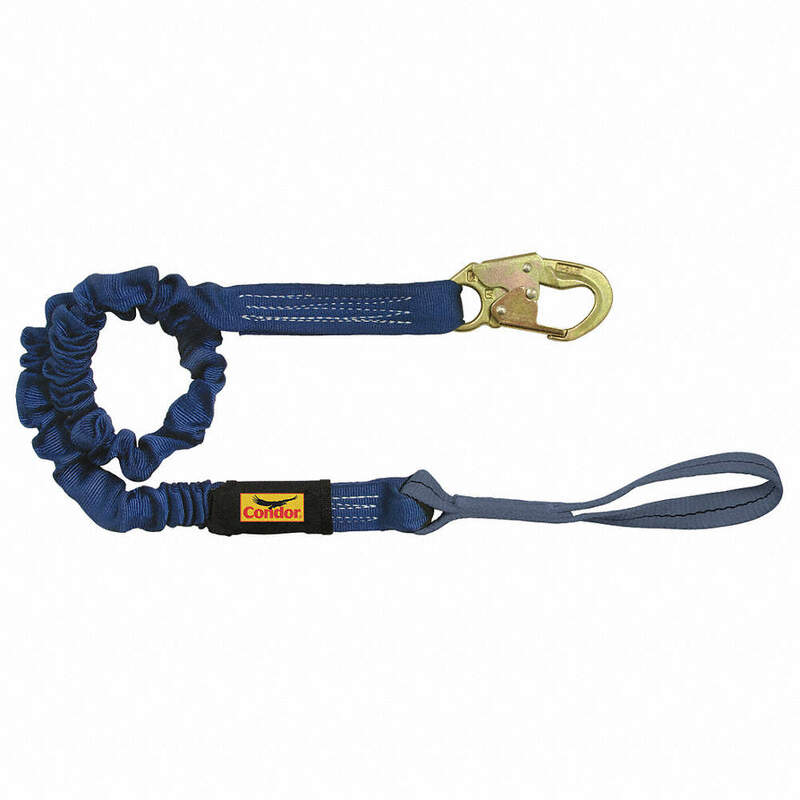 The following type of fall protection equipment can be used for fall restraint: a short or adjustable restraint lanyard and a body belt or a full-body harness. However, this system prevents freedom of movement for the worker. A fall arrest system is used to minimize the distances and consequences of a fall should one occur. They are designed to provide freedom of movement for the worker. The following type of fall protection equipment can be used for fall arrest on an AWP: a self-retracting lifeline and a full body harness. 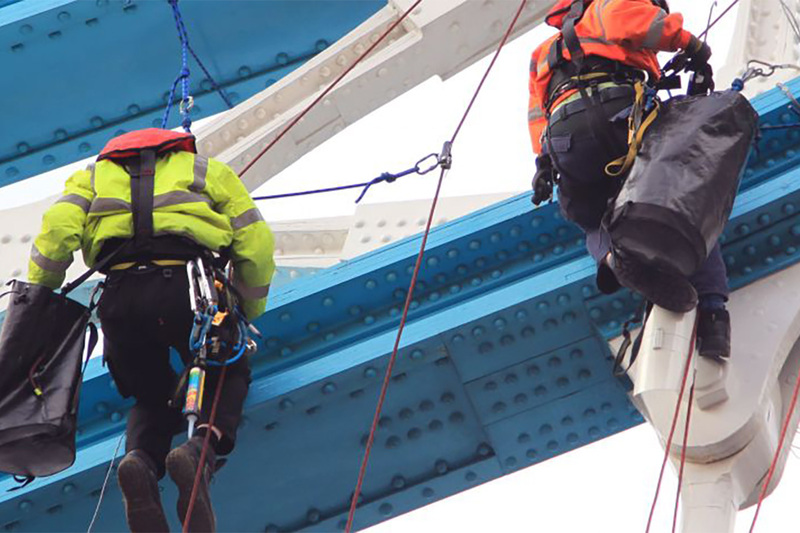 Personal fall arrest systems must be rigged so that an employee cannot free fall more than six feet or allow the worker to come in contact with a lower surface. Determining the correct fall protection system should be based on a risk assessment and evaluated by a competent person as defined in 29 CFR 1910.66 Appendix C. There are several fall clearance calculators that can be used to determine the safe fall distance. Q. Can I use a body belt on an aerial work platform? A. Yes, as long as the body belt is used as part of a restraint system and the worker cannot fall more than two feet [29 CFR 1926.502(e)(1)]. For fall distances greater than two feet, a full body harness must be used as part of a fall arrest system. Q. 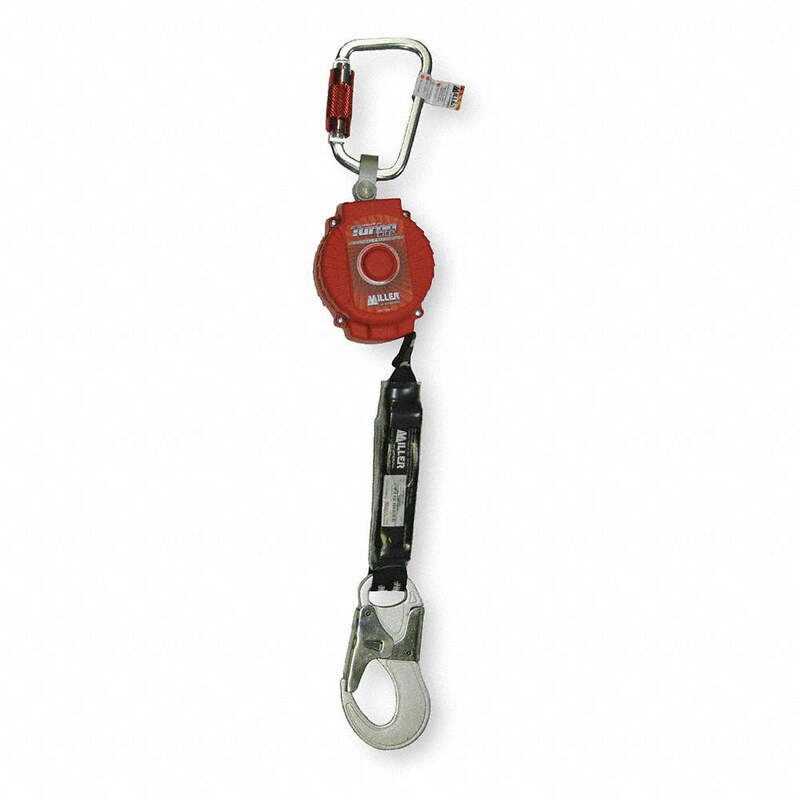 Can any self-retracting lifeline be used with AWP equipment? A. The selected self-retracted lifeline must be one that the manufacturer has approved for use with the specific AWP equipment. Some self-retracting lifelines are not designed to have the anchorage point below the connection point on the wearer. Q. Can the AWP guardrails be used as an anchorage point? A. The guardrails should not be used as an anchorage point unless they have been specifically designed to do so by the AWP manufacturer and instructions for use have been supplied in the operator’s manual.